R2K Plumbing & Drain, an eco-friendly full-service plumbing company serving both Phoenix and Tucson Areas, repairing, servicing, replacing or renovating everything from a simple faucet replacement to your more complex plumbing projects. 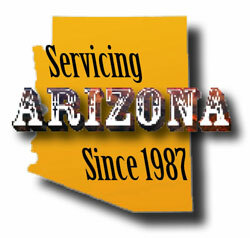 Be sure to check out our services page for a full list of rates and services. Make the transition to a more environmentally friendly lifestyle. 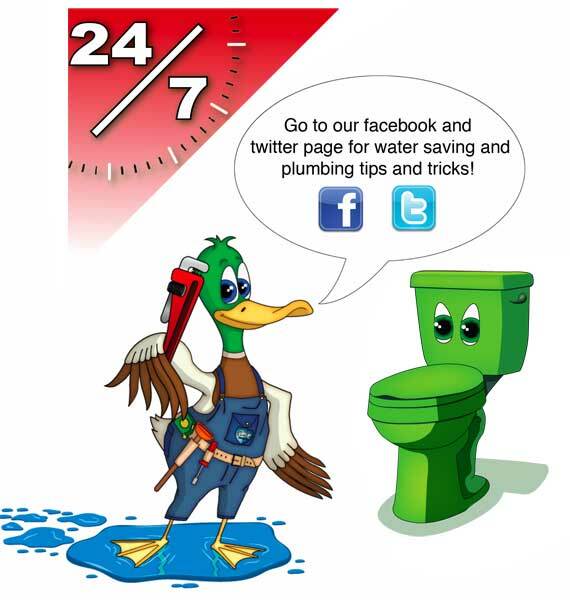 We help minimize the costs of "going green" by optimizing available rebates and water saving designs. Our free consultation service will help you discover all the ways your home and business can become more environmentally efficient. 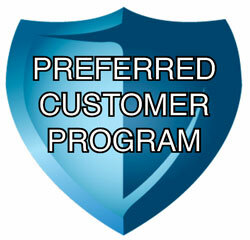 All of our team members have signed a 100% satisfaction guarantee for work performed! If you have any questions or concerns please do not hesitate to call.